Arrival at the Rome airport, where you will be met with your private transfer to take you to your chosen hotel for check-in. Free time to walk and enjoy the Eternal City as it is also known. Take a stroll to check out the Trevi Fountain, the Spanish Steps or discover the past and history of the Roman Forum, in the Colosseum, etc. Accommodation. Breakfast at the hotel. Today you’ll have the opportunity to visit this city on your own with the Hop on-Hop off tour, getting on and off according to your wishes. 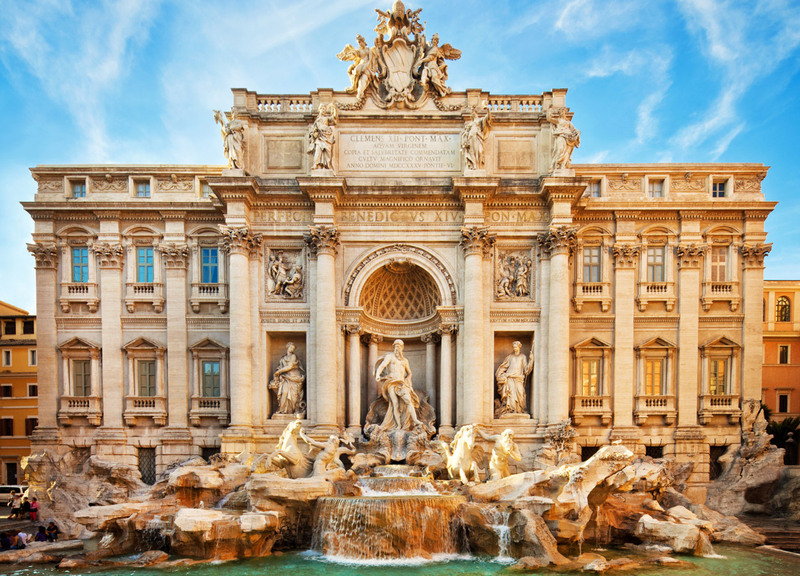 You will visit the main attractions such as the Basilica of Santa Maria Maggiore, Circus Massimo, Piazza Navona, San Pedro, Plaza de España, etc. Breakfast at the hotel. 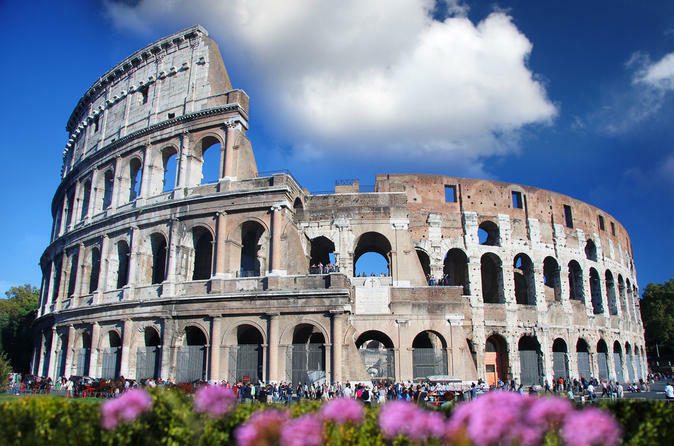 Free day to continue enjoying Rome and stroll through its streets and neighborhoods. We recommend a visit to the Vatican Museums and the Sistine Chapel, where you can contemplate the wonderful fresco of the Last Judgment by Michelangelo. Breakfast at the hotel. Check out at the indicated time and transfer to the airport to take your returning flight. Accommodation and breakfast at the selected hotel, 3 nights. Hop on-Hop off tour. To take the bus, passengers should go to the terminal from where the buses depart. Packages do not include Insurance.